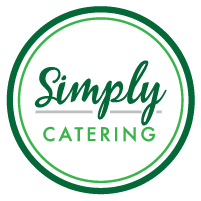 Welcome to Simply Catering’s BRAND NEW blog AND website! We’re are busting at the seams with excitement about the opportunity to reach our clients on an entirely new platform. So…what can you expect from our blog? LOTS! 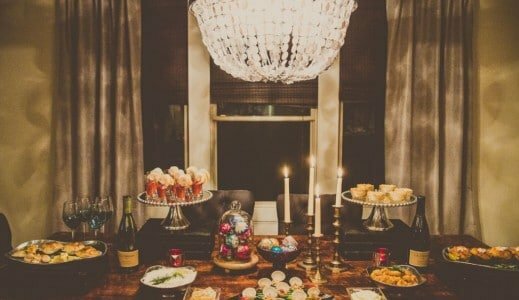 We plan on bringing you lots of fun recipes, shared photographs from our current events, and tips and tricks with insight from a caterers perspective about the wedding, event, and food industry. What can you expect from navigating our new website? Shopping with ease. You can access all of our menus with detailed pricing and policies so that you know before we even have a chance to talk, what we have to offer for you and your special event. But don’t let that stop you! Give us a call. We pride ourselves on our flexibility and truly love customizing menus and rental options to make your wedding or corporate event one that is designed especially for you and your needs. Look around and let us know what you think! And as today marks our 27th year in the business, we have learned a thing or two! And we cannot wait to share it with you.